LivestreamSen. 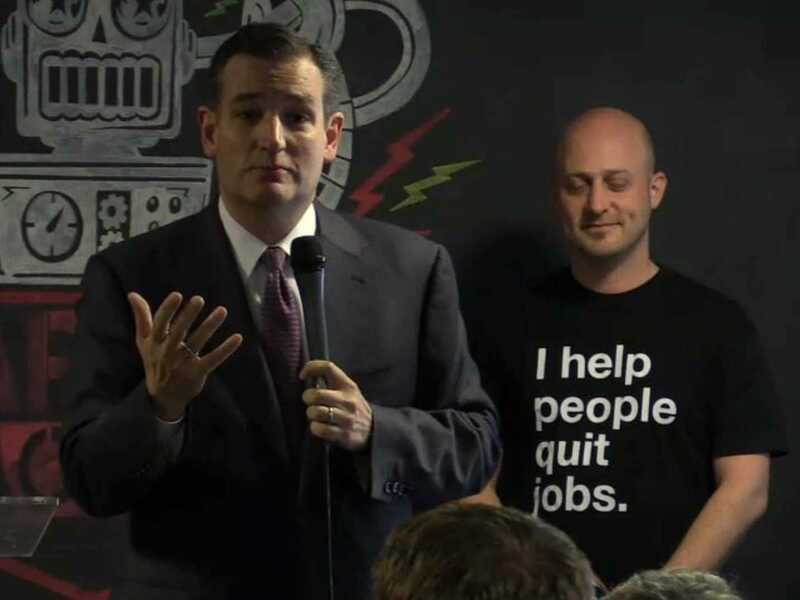 Ted Cruz, left, speaks at the Capitol Factory in Austin. Sen. Ted Cruz (R-Texas), a conservative firebrand who is looking at running for president, is a little bit of a Twitter addict. Cruz said he actually enjoyed the “clever” criticism.